Here at Moneysworth, we’re big fans of signposting. What do we mean by that? For an insurance provider, it’s about considering consumers’ needs – even if that insurer cannot accommodate the special needs that an increasing number of consumers have. For example, what happens when a consumer is shopping around for life insurance and they are refused cover because they have a health condition which makes them a higher risk for insurance? This can, often incorrectly, cause consumers to think that they’re uninsurable and to give up looking for cover. Consumers with health conditions rely on charities for information and guidance to help them overcome the complexities they face, including the difficulties of searching for suitable insurance cover. The British Heart Foundation (BHF) is the UK’s leading charity for funding research into heart and circulatory diseases and their risk factors. For several years, Moneysworth and other specialist brokers have been listed  on the BHF’s website or in its guidance publications. 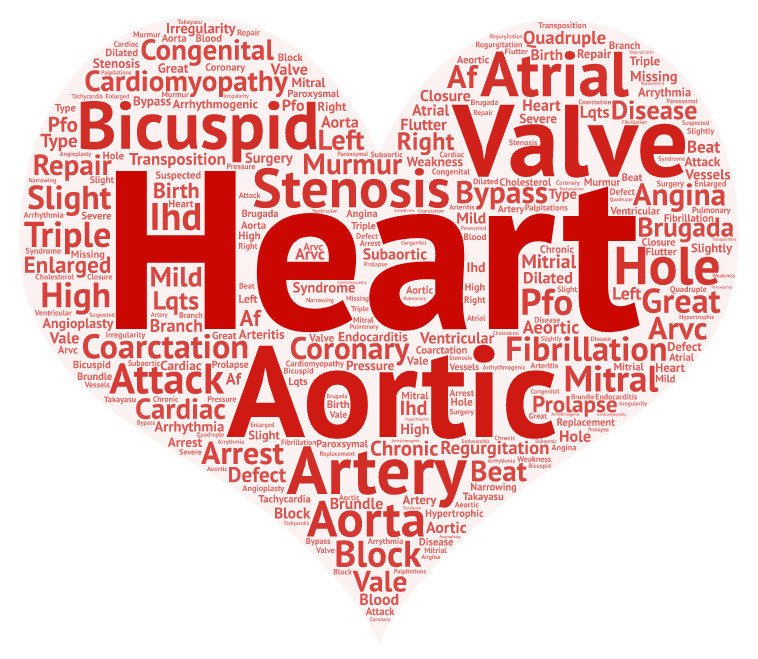 We don’t always know how people find us, but we do know from our conversations with clients that many people come to us after contacting the British Heart Foundation. This is signposting in action! The review shown at the top of this article was written by a male client in his late twenties who was determined to protect his family’s financial future. The problem was that, because of his heart condition, he couldn’t find an insurer who would offer him Life Cover. Soon after being born, he’d been diagnosed with a bicuspid aortic valve and coarctation of the aorta. When he was a teenager, he had open heart surgery, followed by a week in hospital and six months recuperation before returning to school. Ever since then, he’s had annual checks at a hospital, but has no symptoms and doesn’t even need to take medication. He has no other health issues and no family history of heart defects or heart disease. He is able to work in a physical role and has an active lifestyle. Indeed, the reason he has a mortgage is because he has a steady job and income! Yet every insurer he contacted declined to offer him Life Cover because of his medical history of having a rare heart condition. After years of unsuccessfully searching for an insurer who would offer him suitable cover, he was signposted to Moneysworth via the British Heart Foundation. 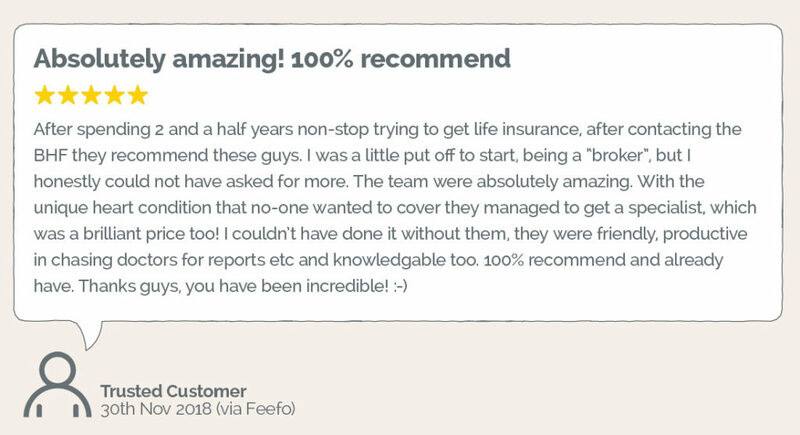 With our specialist knowledge of the insurance market, combined with our medical knowledge, we were able to help the client find the cover he needed to protect his family’s financial future. He successfully applied for and started a Decreasing Life Insurance policy for almost £400,000 to cover a repayment mortgage over 35 years, for just under £50 per month. Thanks to the British Heart Foundation making the effort to provide appropriate guidance and signposting, many people with heart conditions are able to find Life Cover after they’ve been declined by mainstream insurers.